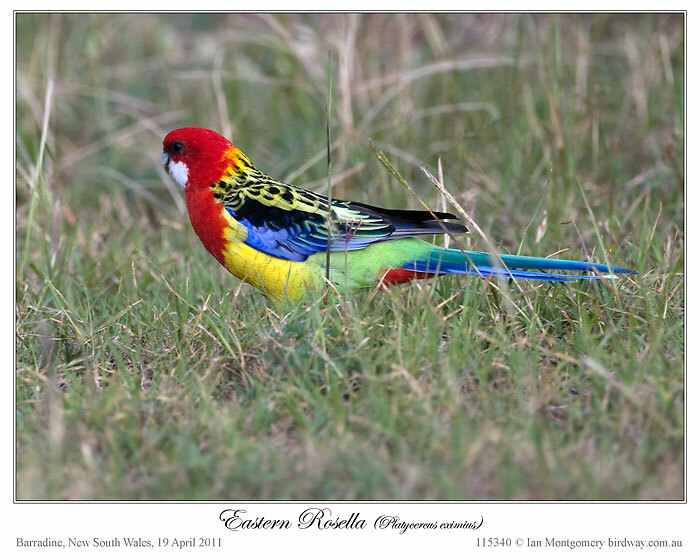 This entry was posted in Birds, Birdwatching, Lord's Avian Wonders and tagged Christian, Creation, Eastern Rosella, Florida, Gatorland, Home School, Ian Montgomery, Lord's Promises, Nature, Photography, Psittaculidae, Rainbow. Bookmark the permalink. What a brightly colored bird! WoW! 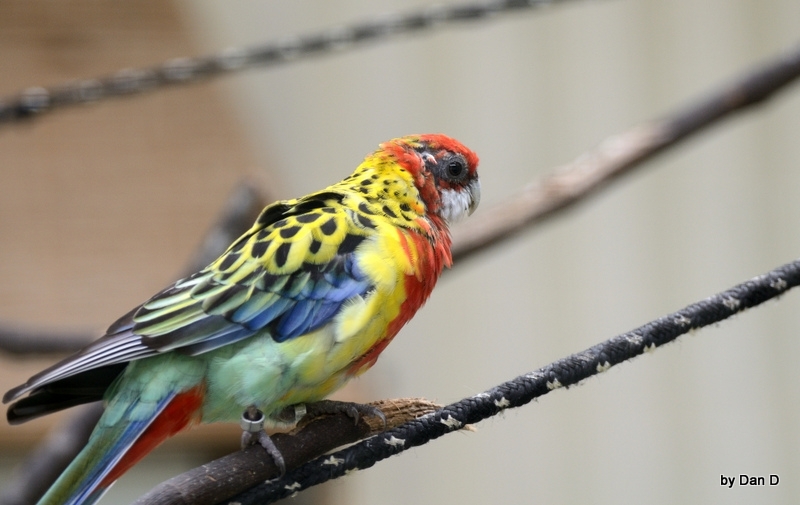 Yes Lee, the zoo version of the eastern rosella looks very sickly, Ian’s is more like the ones we see here, they are bright and beautiful, especially in flight. One was preening, but still there colors were not like Ian’s. Most likely not being fed the proper food, plus the lack of FREEDOM. Lovely! It reminds me of the song ‘Master Designer’ by Ralph Carmichael from the 70s.